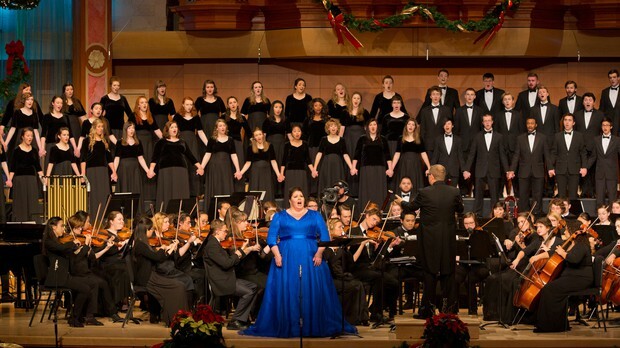 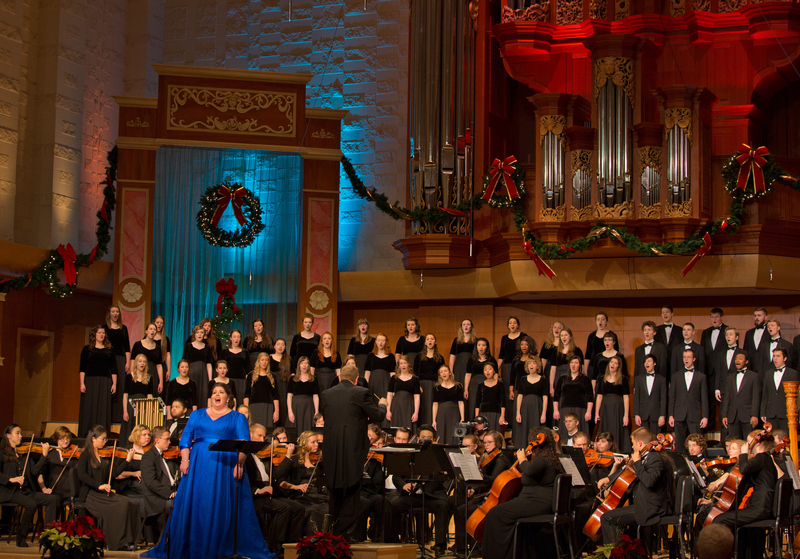 OPB Oct. 20, 2016 11:10 a.m. | Updated: Oct. 26, 2016 11:19 a.m.
A CHRISTMAS INVITATION FROM PACIFIC LUTHERAN UNIVERSITY is a chorale spectacular featuring beautiful music in a candlelit setting—perfect for viewers who want to get in the holiday spirit. 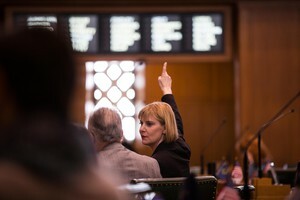 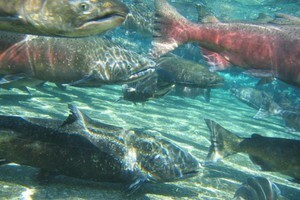 This one-hour special will be fed by NETA on Friday, October 28. 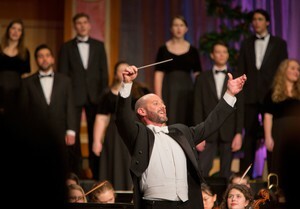 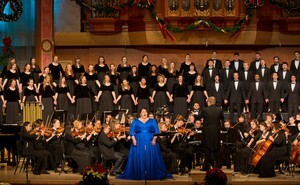 Filmed on location in the Puget Sound, A CHRISTMAS INVITATION FROM PACIFIC LUTHERAN UNIVERSITY features the world premiere of critically acclaimed composer JAC Redford’s, “A Christmas Invitation,” a three-movement work composed for the Choir of the West, University Chorale and PLU’s University Symphony Orchestra. 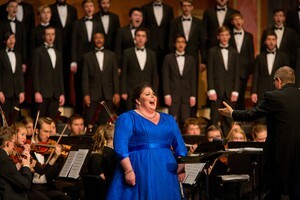 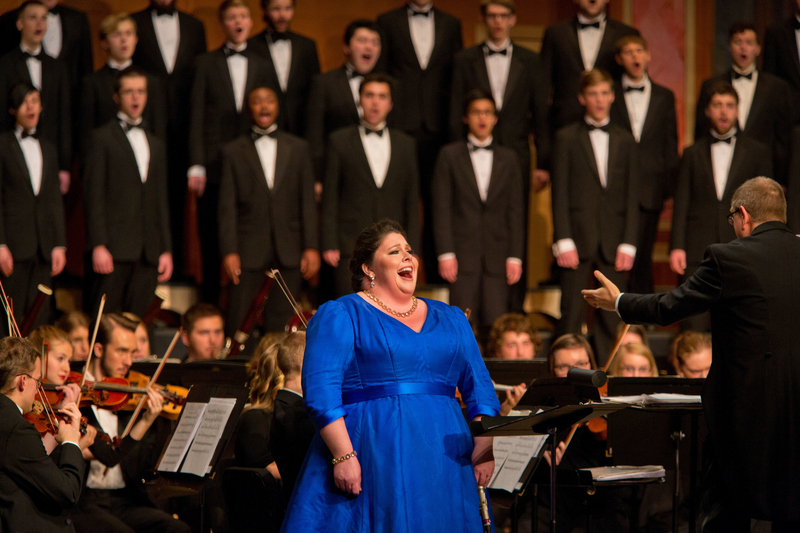 The world-renowned Metropolitan Opera soprano and PLU alumna Angela Meade gives a stunning performance as well. 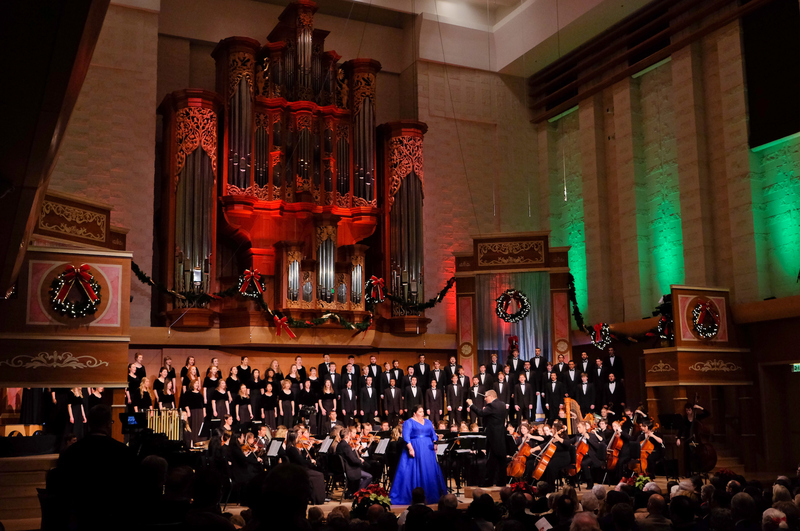 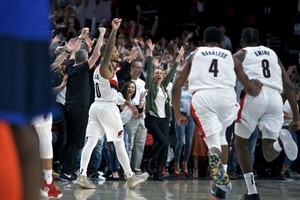 A CHRISTMAS INVITATION FROM PACIFIC LUTHERAN UNIVERSITY is a production of Pacific Lutheran University and Oregon Public Broadcasting. PLU Christmas featuring Angela Meade with the Choir of the West, the University Chorale and the University Orchestra at PLU on Friday, Dec. 11, 2015. Brian Galante turns to the audience to conduct during the singing of a carol at A PLU Christmas featuring Angela Meade with the Choir of the West, the University Chorale and the University Orchestra at PLU on Friday, Dec. 11, 2015.